Dead Trigger 2, the graphically impressive zombie survival FPS from Madfinger Games, received a big update to version 0.5.0 yesterday. In addition to the highly anticipated “Arena of Death” mode, new zombies, environments, and weapons are in tow, along with a leaderboard that allows you to challenge your friends. The Arena is a survival-type gamemode with point-based rewards for killing endless numbers of zombies. The new “ejecting traps” weapon should make that easier, along with “lucky boxes” that grant temporary abilities and powers. Kill zombies in a variety of gruesome ways to amuse the bloodthirsty audience. Ejecting Traps – Build traps that kill the zombies by catapulting their rotten bodies high into the air. 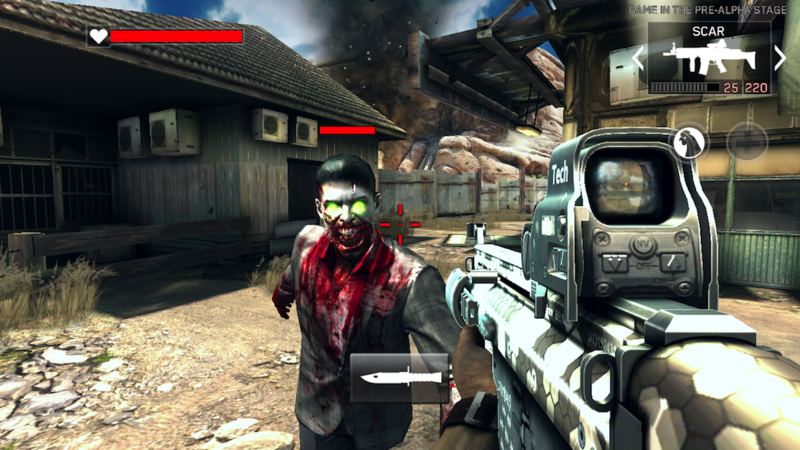 Grab Dead Trigger 2 from Google Play.